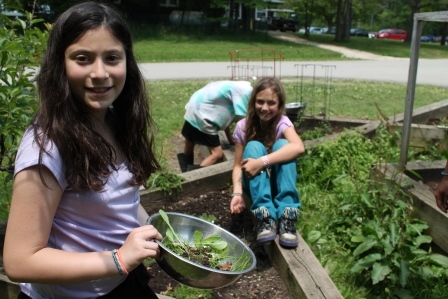 “It’s pretty awesome to be able to try new things…”- Daria S, returning camper. 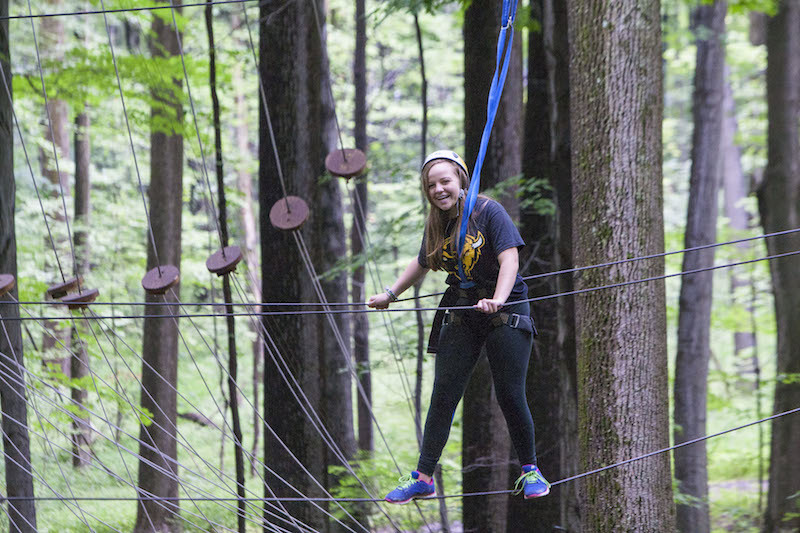 Camp Wise, the Mandel JCC of Cleveland’s Jewish overnight camp, offers an incredibly diverse set of programs that meet the desires of every camper. 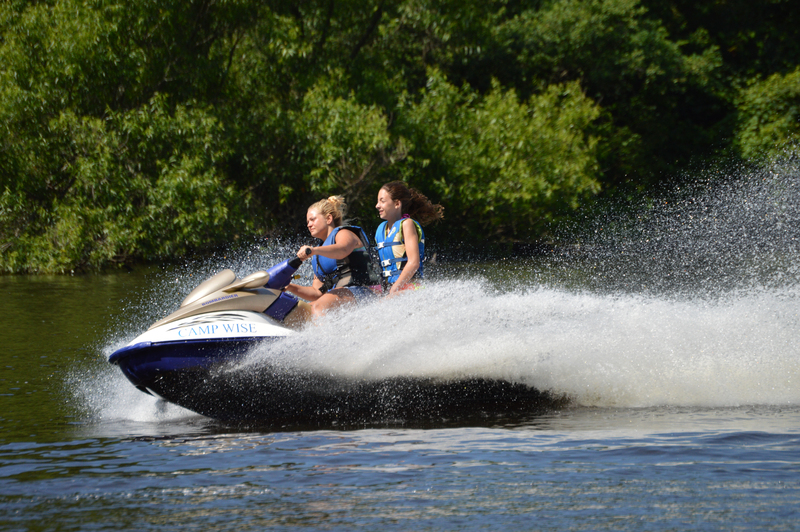 From tubing and stand up paddle boarding on our private lake, to learning guitar or creating pottery, kids are able to do the activities they know they love, and try things they never pictured themselves doing. Our unique daily schedule is a combination of campers making personal choices and encouraging campers to develop new interests. In the morning campers travel to activities as cabin groups, and have the chance to sample each of our 32+ activities. In the afternoon campers are able to choose Chugim (electives) to take for 6-7 days where they can concentrate on the programs that they love, or want to learn more about. Camp Wise recruits its staff from across the globe to offer professional instruction in sports, outdoor adventure, horseback riding, and the arts to name a few. 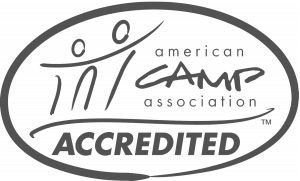 Our Specialists are hired specifically for their expertise in their area, and come to camp early for up to a week of additional training and certifications. 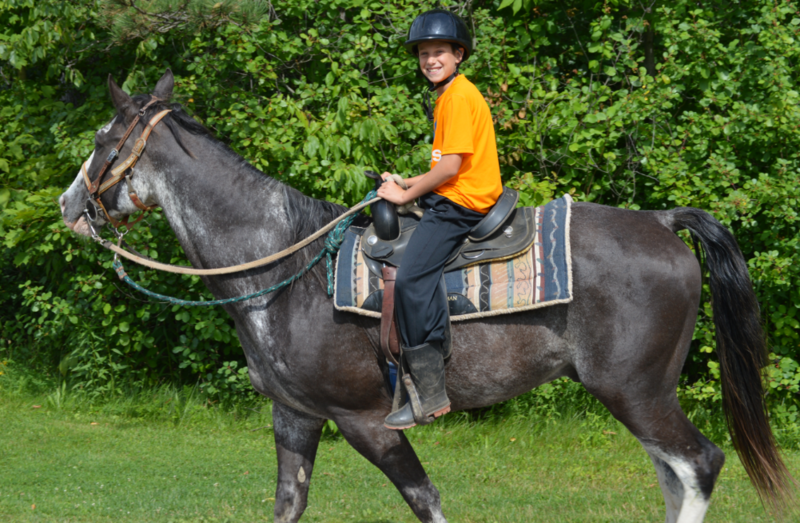 With stables, a riding arena, and miles of wooded trails it’s no wonder horsebacking riding is a favorite activity for so many campers at Camp Wise. Our American Association for Horsemanship Safety certified instructors invite campers to try out and work on their riding and horsemanship skills. In the Summer the Art Shack and the Pottery Barn are the place to be. Lanyard, friendship bracelets, tie-dye, necklace-making, and beads are just the start! Crank up the tunes and let the paint fly! Camp Wise is a place where everyone has an opportunity to perform in front of an audience. Even if kids have never picked up a guitar, or performed in front of a live audience–they’ll have the chance to do so at Camp Wise. Camp Wise is situated on a private lake which allows camp staff to teach campers new skills in a safe natural setting. SUP (stand up paddle) boarding and more! Our ropes course is the perfect backdrop for campers to choose their own challenge and gain independence and confidence. multi section high challenge course and more! Our Team Challenge Course (Low Ropes) lets cabins work together to practice the critical skills of group processing and problem solving. Plus– it’s all a ton of fun! 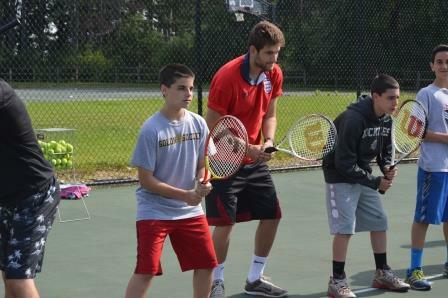 Jewish programming is included in most things we do at camp. Our six core values permeate all of our activities and Shabbat. 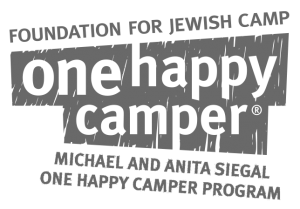 From clearly defined prayers before and after meals, to a discussion of Jewish values after a nature hike – campers are always aware that they are in a Jewish setting. Each Shabbat is planned for and led by a specific village under the supervision of our Jewish Educator. 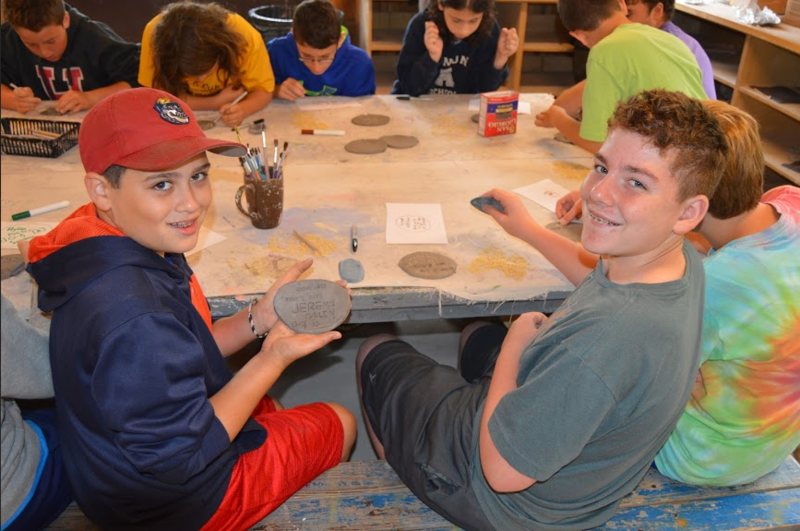 Each cabin participates in Jewish-based activities including time with our educator, engaging in Israeli-based programs, and time spent with our song leaders. Israel Night and Israel-themed meals, planned by our Israeli staff, help kids connect with Israeli culture. 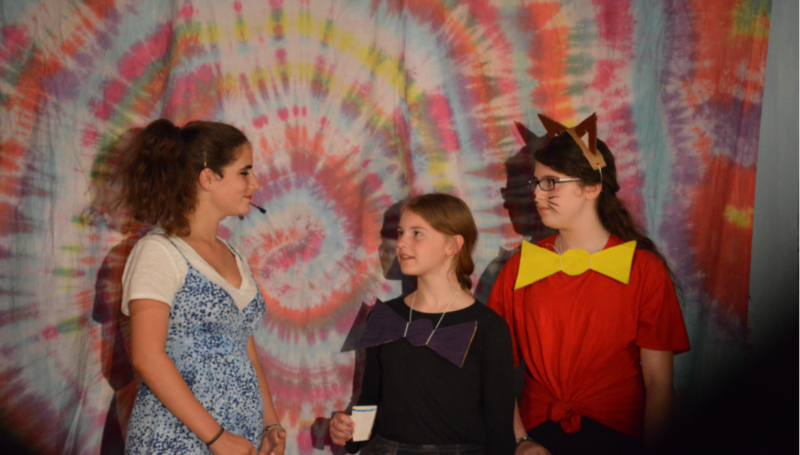 CW is proud to be a place where kids define their own Jewish identity and Judaism comes alive! You don’t have to be an All-Star to enjoy sports at Camp Wise. Whether a camper is just trying out a sport for the first time or has played on a competitive team for years, our Sports Specialists differentiate instruction to meet individual needs. With 325 acres of rolling hills, forest, creeks, and streams there is a lot to explore at camp. Plus kids can explore our trails via mountainbike! Our heated pool features two tunnel-waterslides, a diving well, and a zero-depth entry. 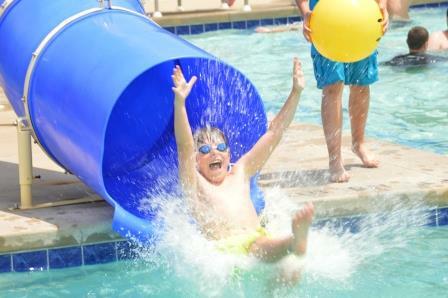 All campers have the opportunity to swim each day at Camp Wise. Campers in Rishon, Chalutim, and Ohalim (grades 2-7) participate in our Red Cross Learn-to-Swim program to gain valuable skills and improve their abilities throughout the course of the session.